Not for the first time in their fabled history, the Rolling Stones faced a dire moment of truth. Such was first the case in 1969 when, on the eve of an anticipated U.S. tour, the band effectively fired its drug-addled founding member, Brian Jones—he was soon found dead in his swimming pool—in favor of lead guitarist Mick Taylor, arguably the most proficient guitarist the Stones had ever held in their ranks. Six years later, Taylor quit, leaving the door open for the Faces’ amiable Ronnie Wood to pick up the slack. Finally, after the Stones finished their round-the-world tour in support of their 1989 LP Steel Wheels, original bassist Bill Wyman retired, leaving an unenviable space to fill. A lesser band would have called it quits. Road tested on the concert stage is where such efforts live or die, though, and with a massive tour in support of Voodoo Lounge, the Stones—including their latest recruit in Jones—laid it on the line. On a late-November night at Miami’s Joe Robbie Stadium, the band more than demonstrated its mettle, the chemistry between the old guard and the new blood coming across with fearsome, raw power. 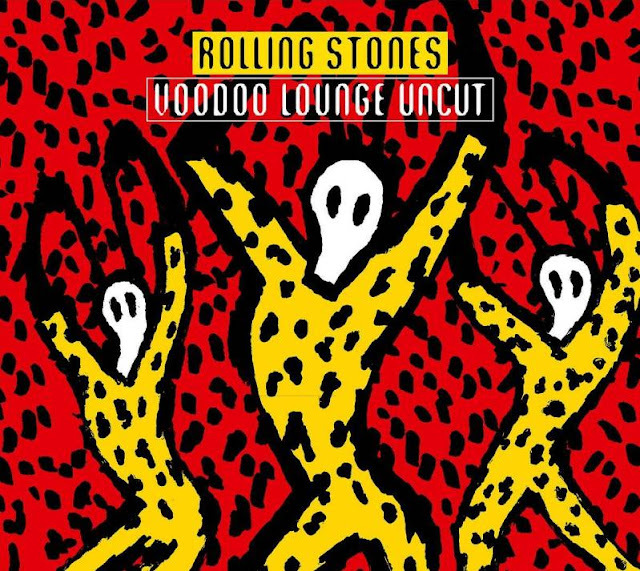 Voodoo Lounge songs like the seething sleaze of “Sparks Will Fly,” the punk-like punch of “You Got Me. Rocking,” and the achingly forlorn Keith Richards ballad “The Worst” are indeed redeemed here, summoning both potency and edge. Mick Jagger flits, slithers, and struts across the end-zone-wide stage, proving why he is rock’s most charismatic frontman. Other highlights include both rarities (“Rocks Off” “Monkey Man”) and ballads (“Beast of Burden,” “Angie”), not to mention the usual warhorses (“Sympathy for the Devil,” “Miss You,” “Brown Sugar,” “Jumpin’ Jack Flash,” etc. ), making for an ecstatically fantastic performance and an overall searing document of a stellar Rolling Stones tour.